10 minutes. Michael Sztanke and Gaël Caron’s report. 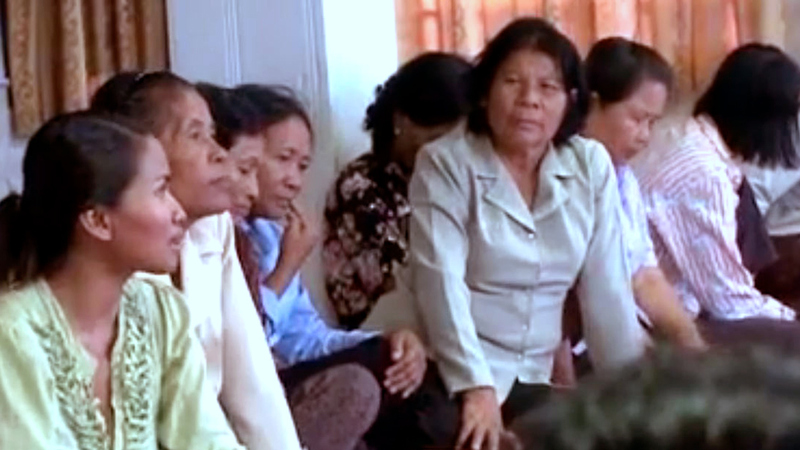 Cambodians are still discovering the magnitude of Red Khmers crimes. Hundreds and of thousands men and women are forced to marry by past leaders. Nowadays, victims are demanding compensation to the persecutors..